Jack comes to AGSE with a strong business background in the maintenance and support of both commercial and business aircraft engines. He has a degree in Aerospace Engineering from China Civil Aviation University (1992) and then worked 15 years for China Eastern Airlines with a focus on line & heavy aircraft maintenance. Jack then worked for Rockwell Collins for 4 years in support of aftermarket technical support for Airline, OEM and MRO customers within China. 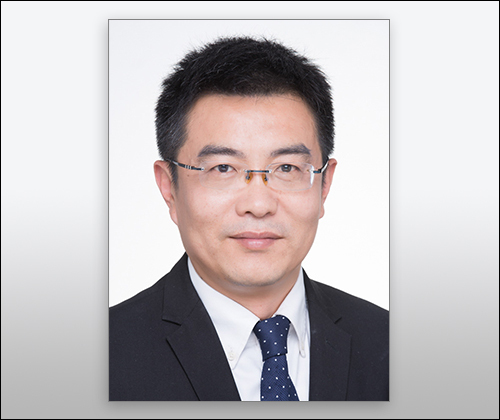 In 2010, he transitioned to Shanghai Hawker Pacific Business Service Center MRO, where he was involved in setting up a service center authorized by PWC and Honeywell engines & APUs. This new position further strengthens AGSE’s support of customers in China.